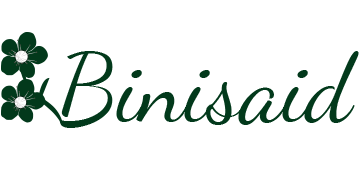 In Agroturismo Binisaid we offer different double rooms and one apartment. 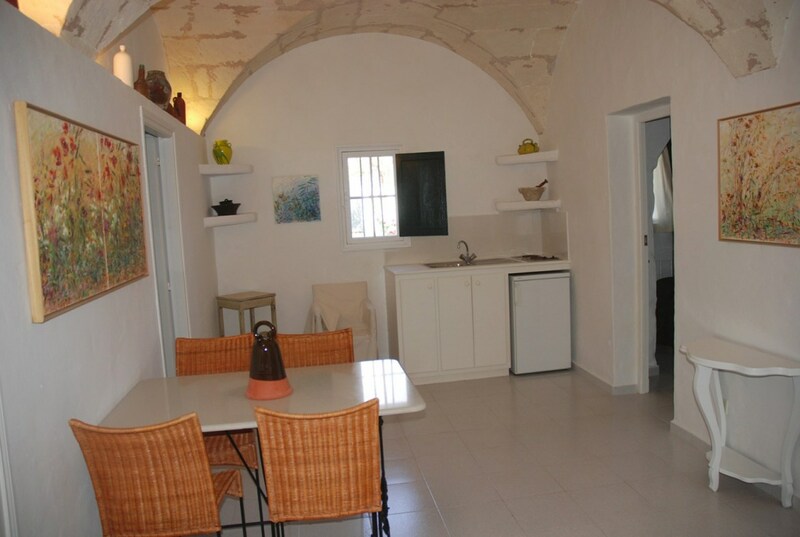 All rooms come with a private bathroom, and the apartment also has a kitchenette. A daily buffet breakfast is served, featuring home-made jam, pastry and cheese. There is also a shared kitchen with a coffee maker and a kettle. 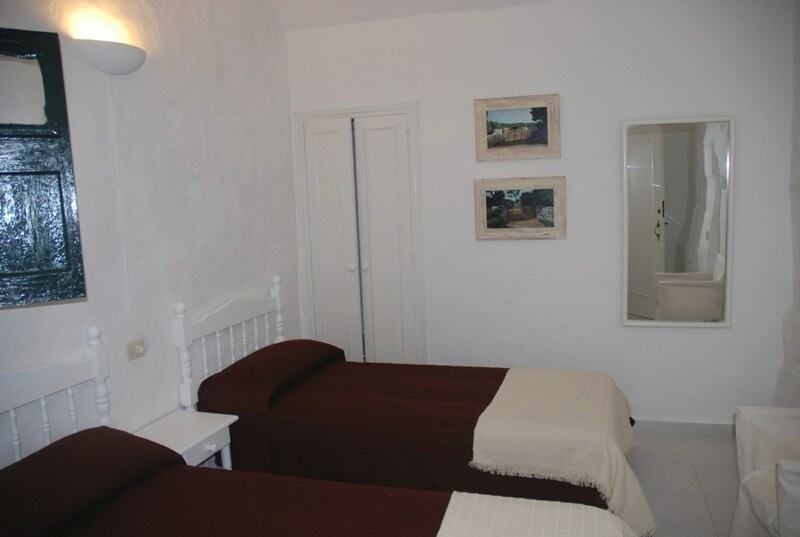 Double room with bathroom. It's possible to add a cot. Maximum capacity: two adults and one baby. Double room with bathroom. Ability to add a supplementary bed for a child. Maximum capacity: two adults, one child and one baby. Apartment attached to the farm house has three bedrooms, one bathroom and a kitchen/dining room.